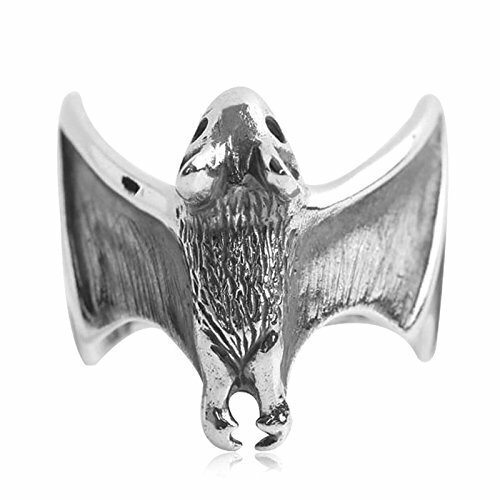 ❡ Made of High Quality 925 Sterling Silver, Allergy Free and Good for Your Health. The best gift for Valentine's Day. ❡ Comes with a decent gift box and a jewellery bag. The exquisite craftsmanship and comfortable feel is ideal for everyday wear. You also can wear it in all occasions. ❡ Send by UPS. Normally, the shipment requires 5-15 days. ✔ All jewelry from "Adisaer" will contains a jewelry bag and a card. ✔ If you have any questions, you can email us. We will do our best to help you to solve the problem. If you have any questions about this product by Adisaer, contact us by completing and submitting the form below. If you are looking for a specif part number, please include it with your message.